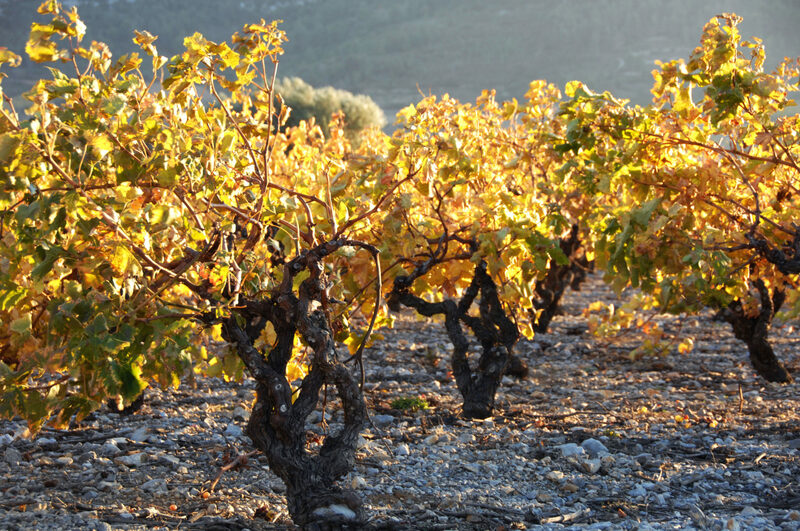 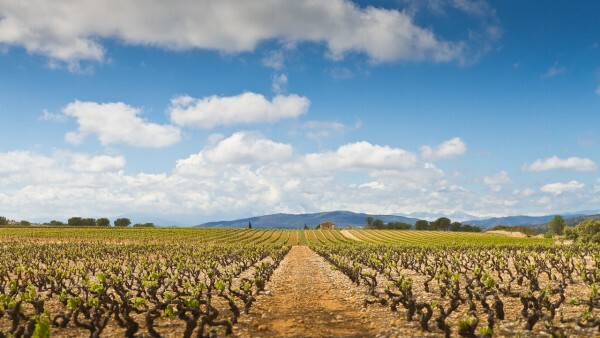 Following the extreme vintage 2010 with the lowest ever yields in the region, winegrowers were expecting a return to the usual par for the following season. 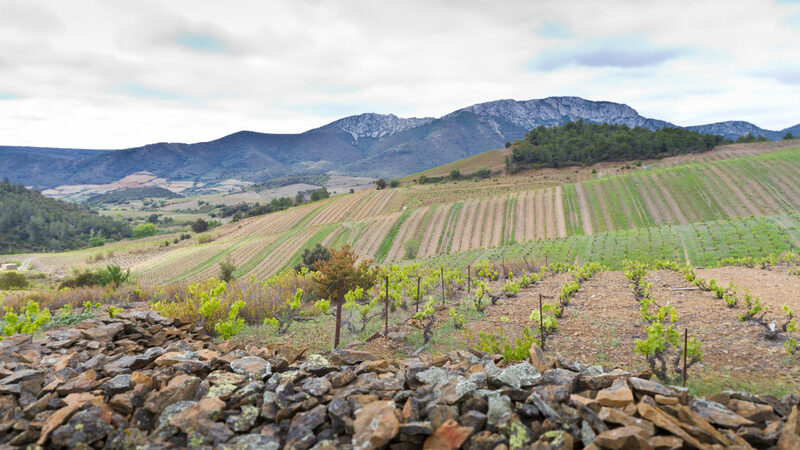 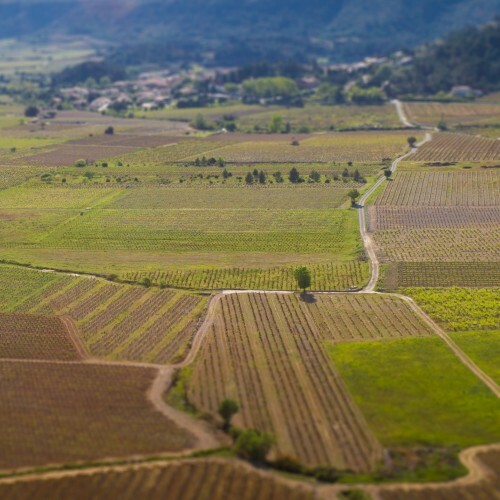 Although 2011 is considered as a very good year in Roussillon, our usual supply area in the Agly Valley and in Fenouillèdes suffered a lot. 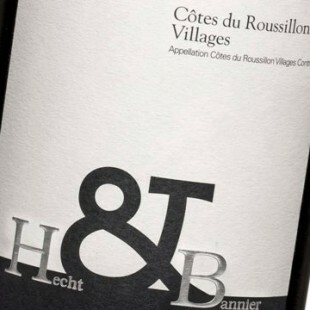 Our selection was particularly demanding to create a blend which will perfectly match with our wishes for the Villages. 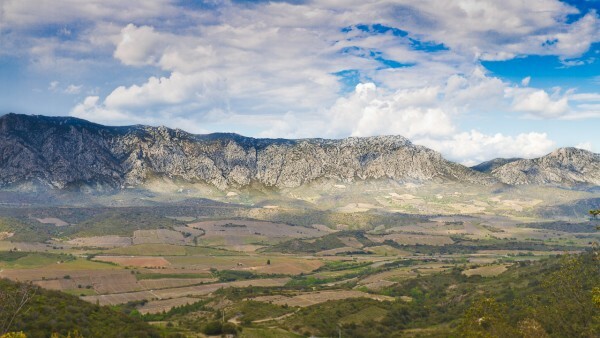 Winter and spring were soft but then summer came, cooler than usual and rather humid. 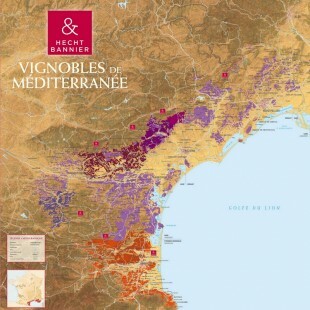 However, 2011 vintage is printed by hails which have played havoc in the northern Catalonia vineyards. Homeric storms during spring destroyed a large part of the precious Syrah from Lesquerde and then again by hails episodes in September before the harvests. 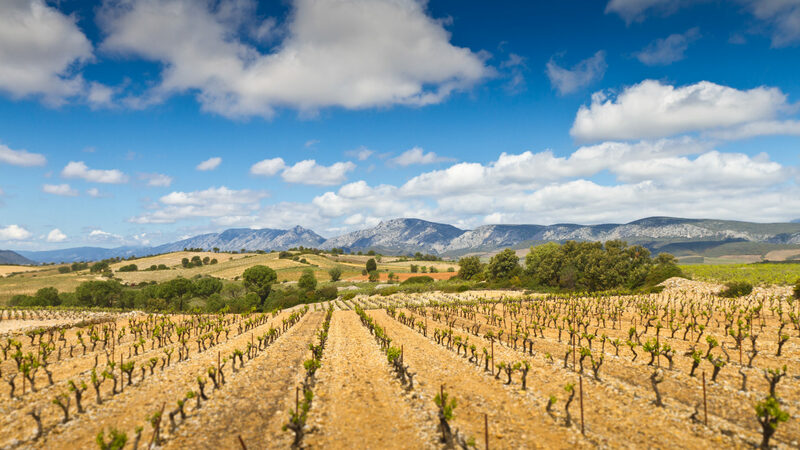 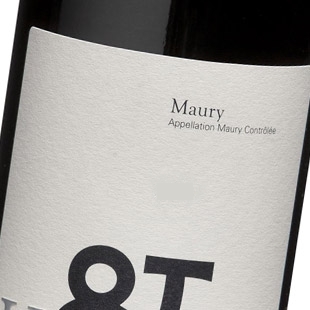 The late varietals, Grenache and Carignan from Maury reached a beautiful ripeness and preserved their Catalonian character but without the density level of vintages 2009 or 2010. This year we offer a larger voicing of Syrah coming from Belesta and Caramany vineyards, where they barely not suffered and bring to the blend a young and vivid crunch.